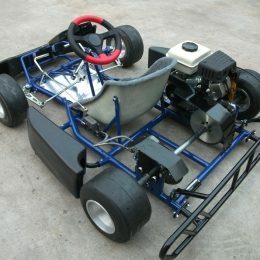 The ScooterX 196cc Sport Go Kart is the best and fastest go kart this dealer sell! 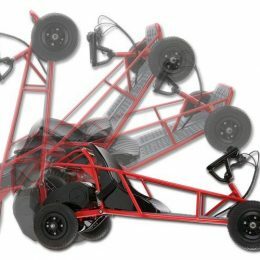 It’s not for beginers and not entry level unless over the age of 12, being designed for on or light offroad use. 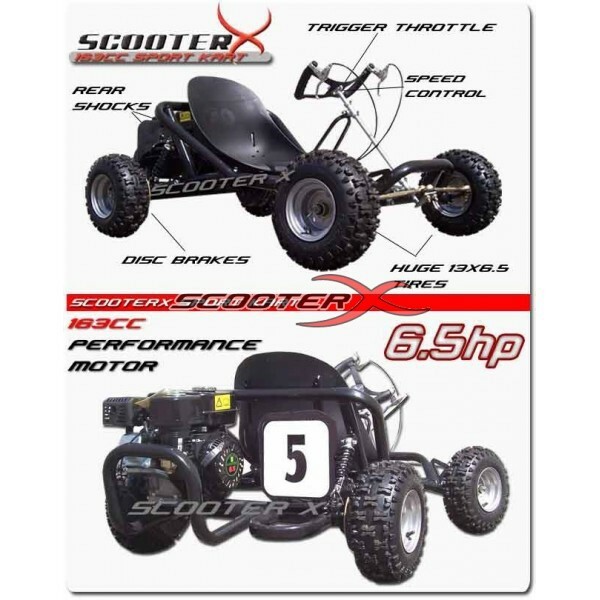 It comes comes with huge 13″ knobby tires and dual coil over shocks. 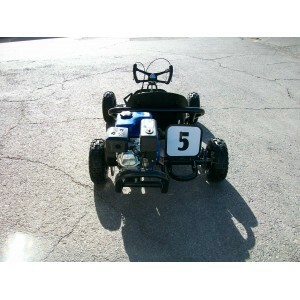 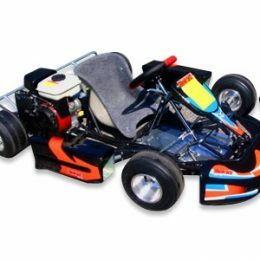 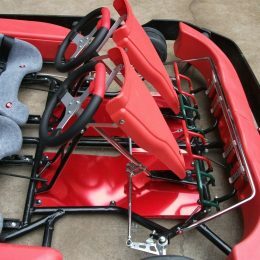 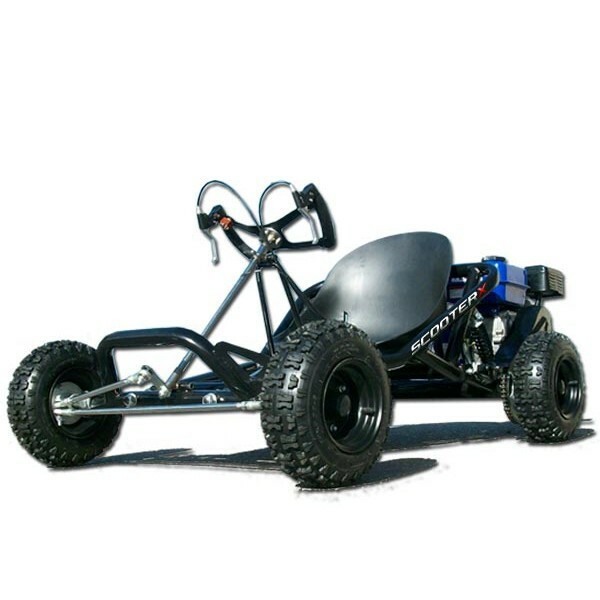 Due to this and other great features, this Sport Kart reaches speeds up to 45mph. 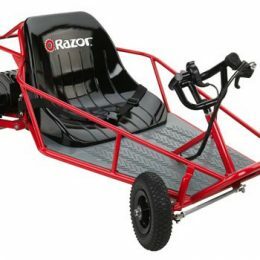 This item cannot ship to California / HAWAII! 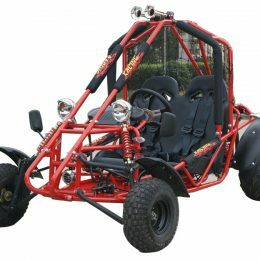 If you want to have a lot of fun and enjoy high speed riding- ScooterX Sport kart 6.5hp Off Road Go Kart is what you need! 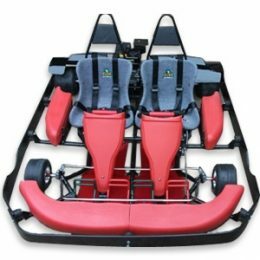 ORDER NOW with us and get FREE SHIPPING to your door!